According to coinmarketcap data, at the time of writing, Cardano (ADA) has a circulating supply of 4.5 Bn USD. Mr. Hoskinson’s dream seems far-reaching; however it is important to mention that Cardano has not yet consolidated its mainnet and is still a work in progress. The fact that it is in the top 10 of the most important cryptos is an indication of the public’s confidence in the Cardano project. Currently, in the Top 10, only Cardano and IOTA are the only cryptos that do not have a fully developed blockchain (not counting USDT which has a different nature from the rest of the tokens). He also commented that Cardano’s community shares his vision. According to him, a lot of Cardano users are more than just speculators. 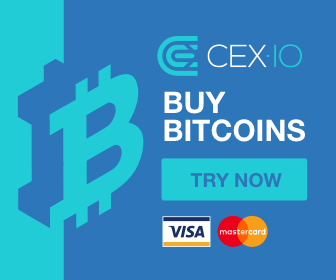 For him, while some cryptocurrencies like Bitcoin (BTC) have users who are looking to sell as soon as prices rise just to switch their profits into fiat, Cardano users have a real interest in the development of the project. That’s why the community is so active. To follow the Cardano project closely, visit the IOHK website, or subscribe to the Ethereum World News channel to receive the latest news about this project. 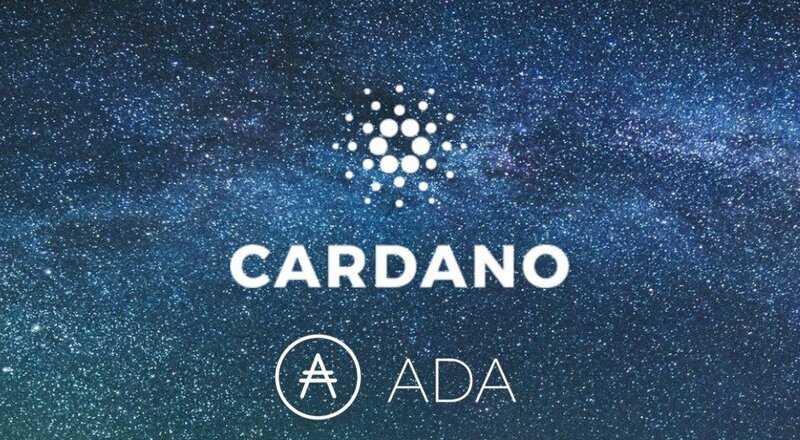 The post Charles Hoskinson Envisions Cardano [ADA] As The First Trillion Dollar Cryptocurrency appeared first on Ethereum World News.